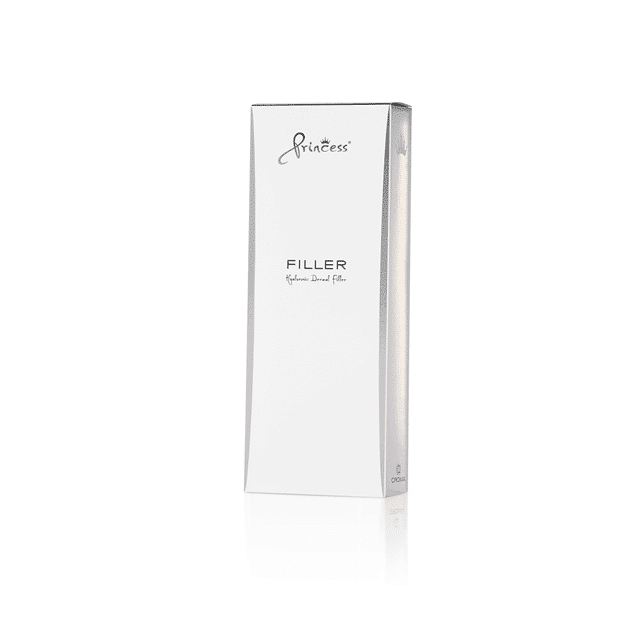 Princess Filler is a universal product and appropriate for different aesthetic treatments such as the correction moderate facial wrinkles and lines as well as the enhancement of lip volume. For the correction of moderately severe wrinkles and to fill the lips; the product is injected into the mid to deep skin layer. Hyaluronic acid (HA) is a natural component of the body and essential for maintaining moisture, firmness and elasticity of the skin. Due to environmental factors such as exposure to sun, pollution and free radicals as well as the natural ageing process, the skin’s HA levels decline year after year. Our skin becomes thinner, drier and loses its elasticity. Lines and wrinkles start to appear. 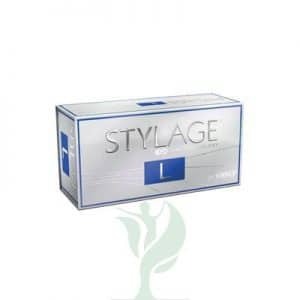 The volume decreases and the entire harmony of the face changes. Find out how to reverse the signs of ageing without surgery and pain. Since hyaluronic acid is a natural substance found throughout the body, allergic reactions are very rare.